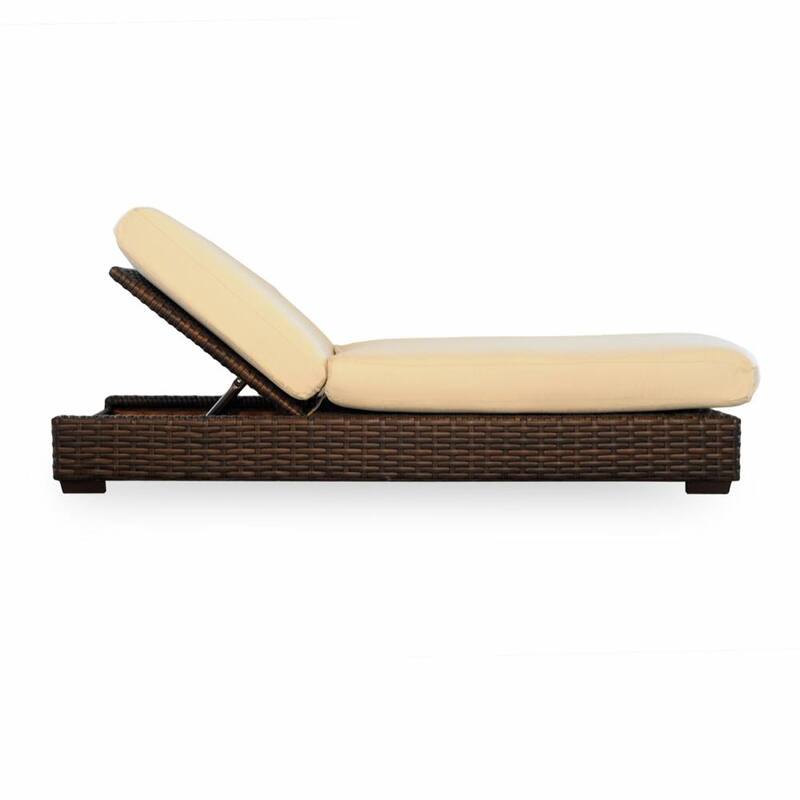 Outdoor adjustable wicker chaise lounge for your pool or backyard patio. Selected from the Lloyd Flanders Contempo collection for when you want something special. 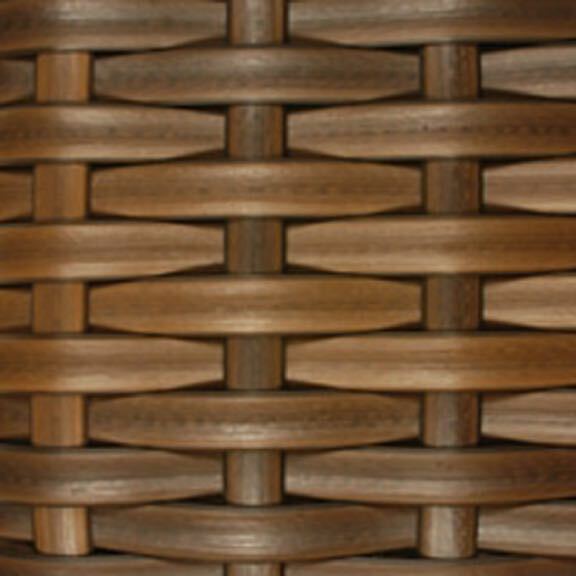 Use it on it's own or combine it with other Contempo pieces to form a modern patio seating group. 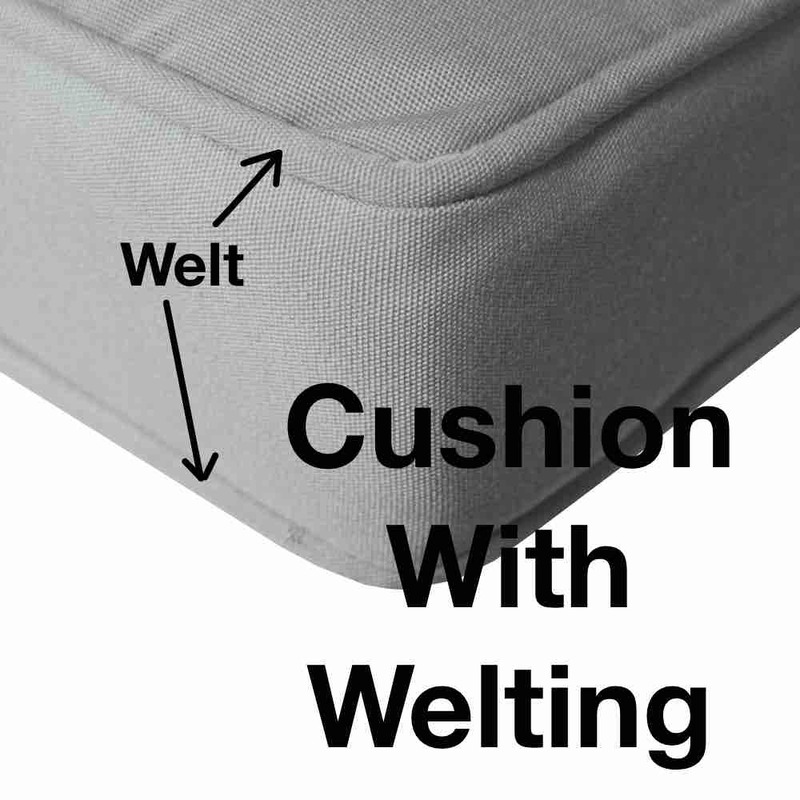 Deep seating comfort and cloud cushioning make this the right choice for resin wicker chaise. This relaxing and versatile patio furniture provides the best in comfort and social layout. It's modern style and design offer the best for today's decor. This outdoor furniture is designed from 100% pure virgin vinyl and topped off with Sunbrella® cushions for the best all around outdoor furniture you can find. Choose from a wide variety of Sunbrella premium fabrics.